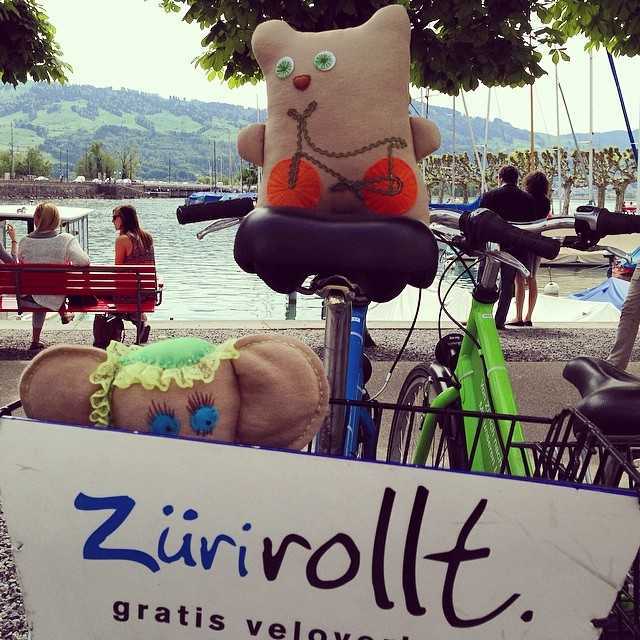 "Züri rollt" – Free Bicycle Rental in ZurichZürich. 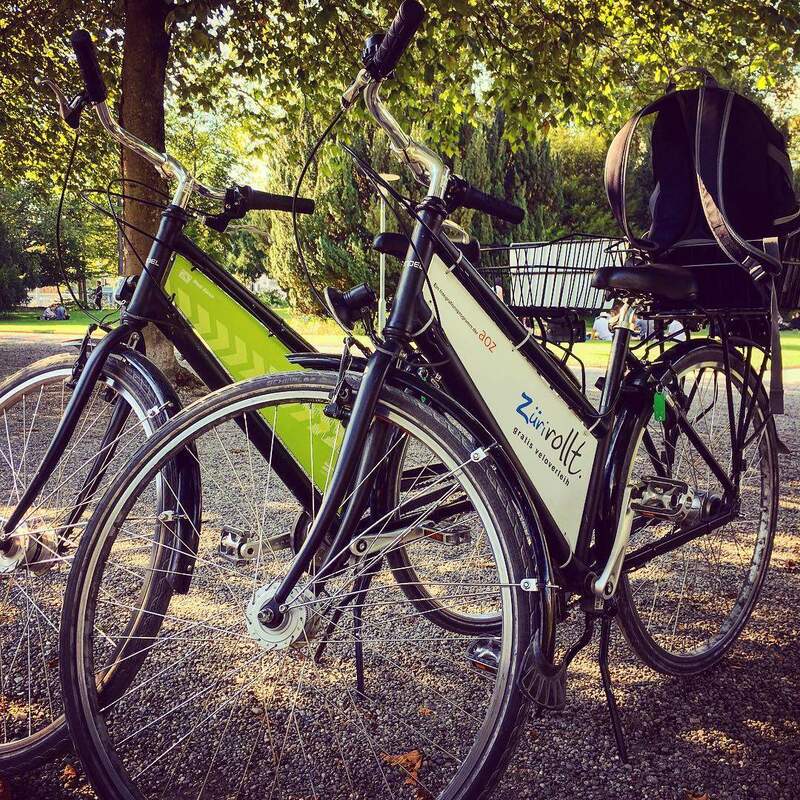 Your sustainable city trip. 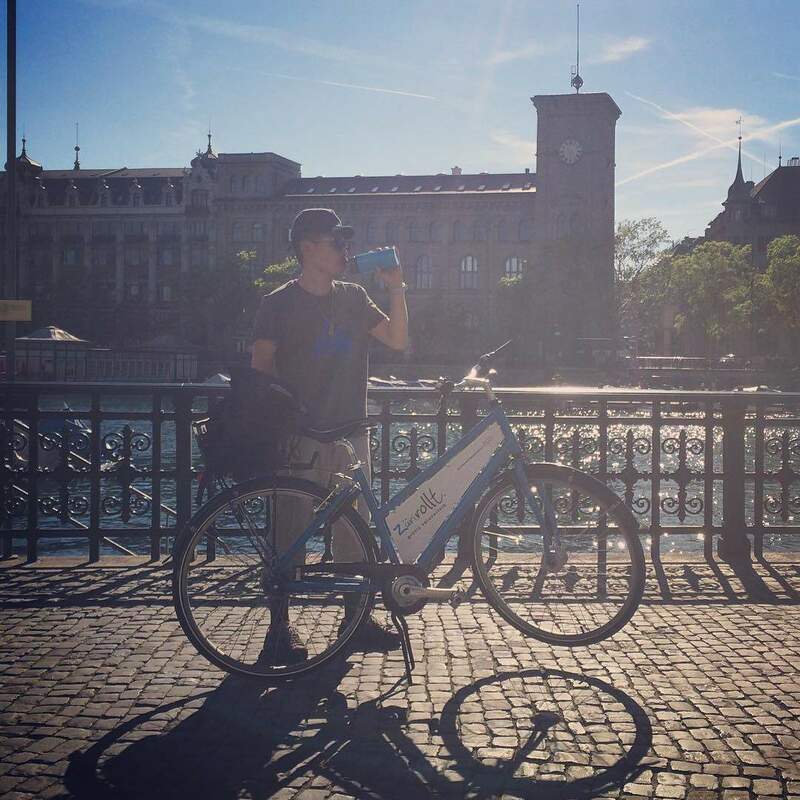 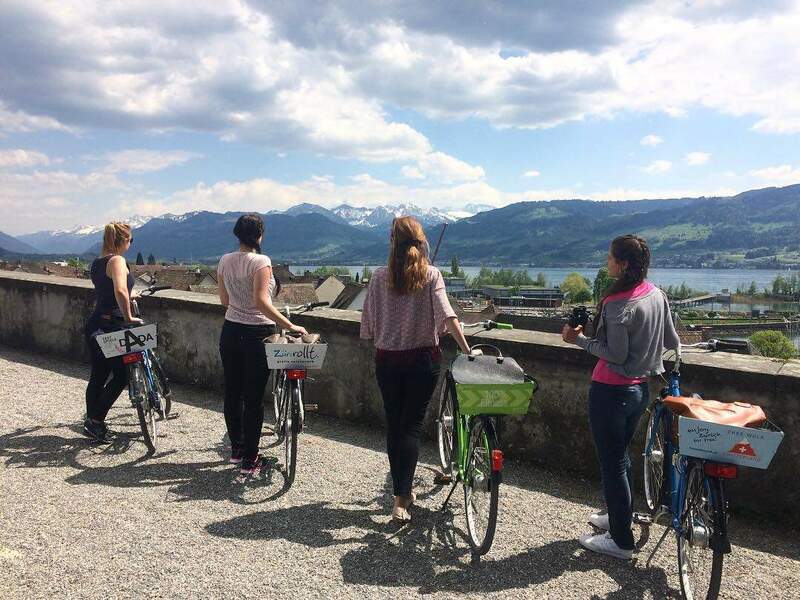 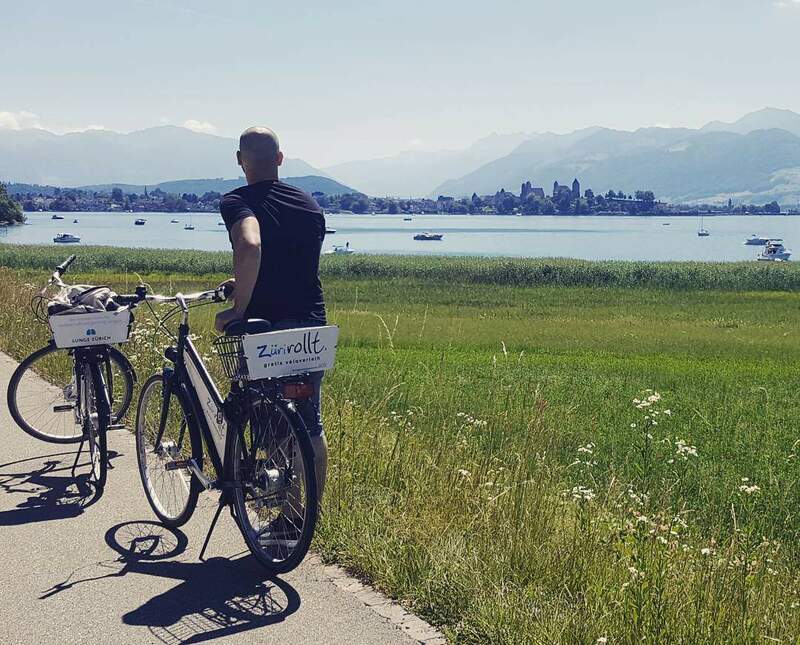 Zurich on wheels: Explore the city on two wheels: in Zurich you can hire a bike for free. 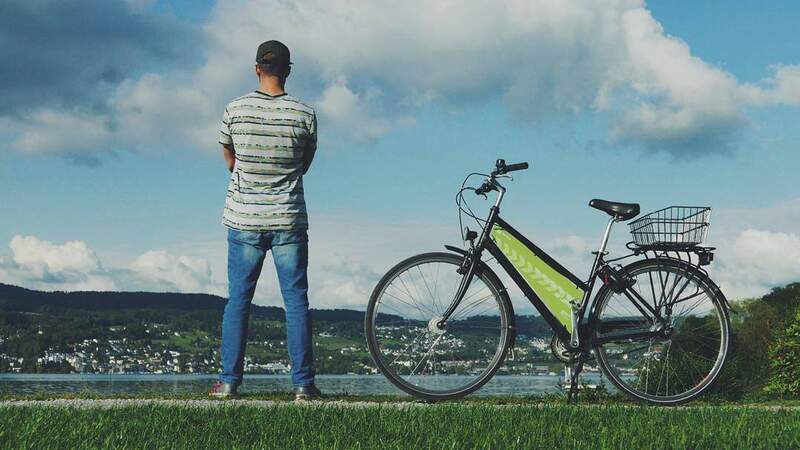 In the city of Zurich, city bikes, e-bikes and children’s bikes can be hired for free. 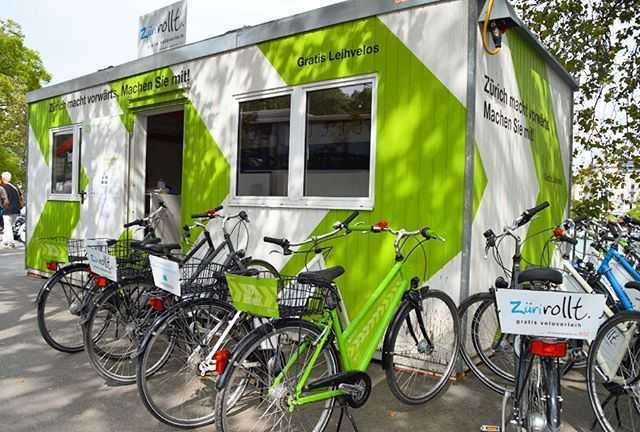 Bikes can be picked up at the following locations with the presentation of a valid ID and a deposit of CHF 20. 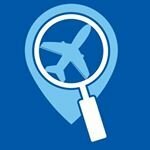 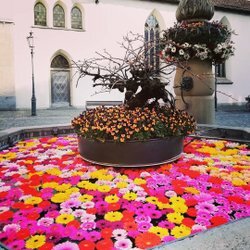 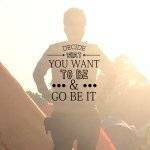 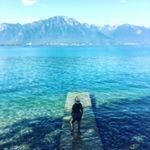 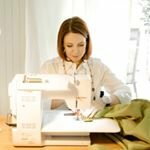 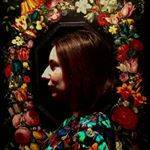 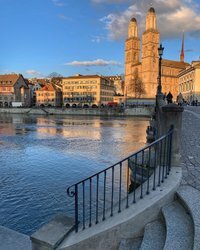 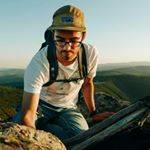 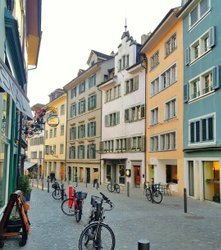 Locations and live availabilty on the Zurich bike rental app.